It’s the 3rd track of Dream Machine album (2017) and the fourth and last single of that era. 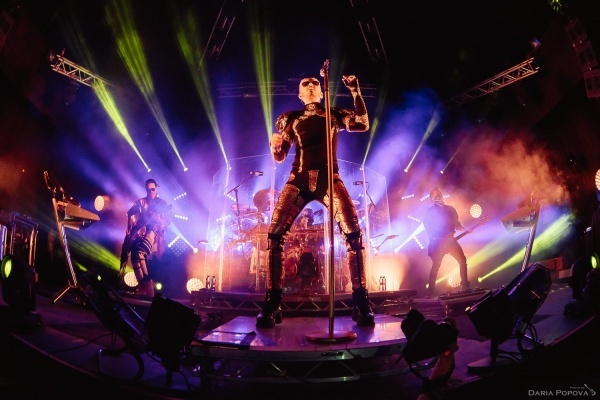 The music video collects footages from the additional dates of Dream Machine Tour. 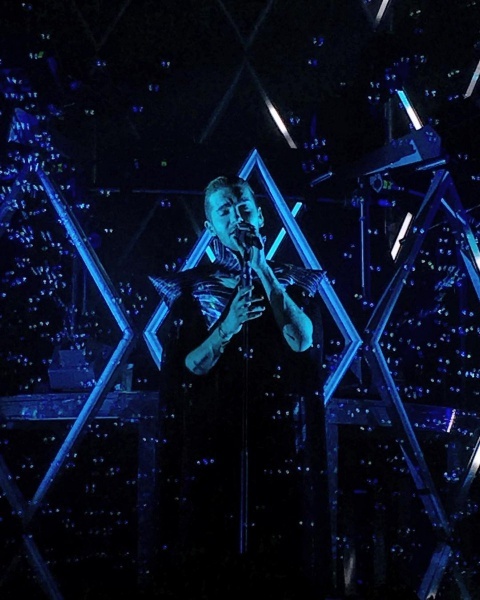 The song was performed during Dream Machine Tour (2017) with an acoustic arrangement in the first part of the track. The song is written and produced by Bill and Tom Kaulitz with Devon Culiner. Works in Tokio Hotel team since the early years. He handles marketing (since 2005), live and online management since 2014. Tokio Hotel performed in the Russian city twice: on October 16, 2015 during Feel It All World Tour and on April 21, 2017 during Dream Machine Tour. Both times they performed at Tele-Club. The band coming in the Dutch city for Melancholic Paradise Tour in 2019. The famous American photographer who portrayed Bill and Tom Kaulitz for INTERVIEW magazine in 2014 and Bill Kaulitz for WHITELIES magazine later in 2017. It’s the 5th track of Dream Machine album (2017). 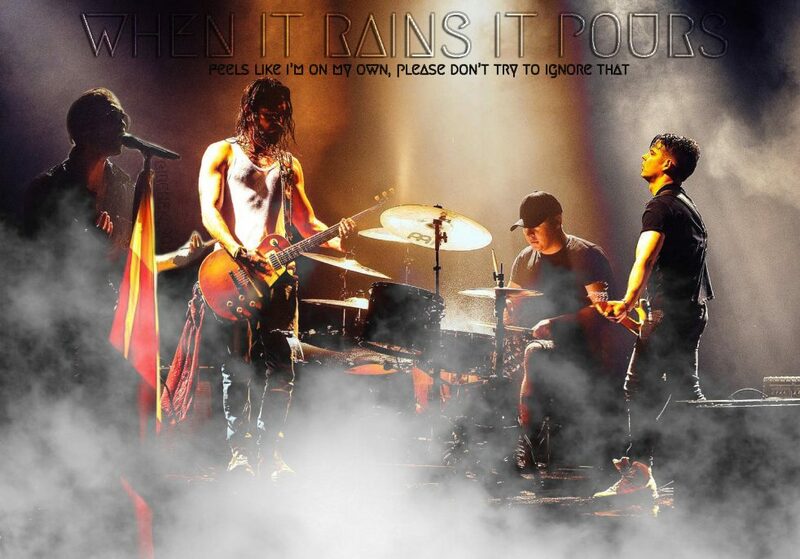 It was written and produced by Bill and Tom Kaulitz with Devon Culiner and Nisse. The band never performed this song live. Since 2007 Tokio Hotel won 4 awards at EMAs including Best Inter Act (2007), Best Group (2009), Best World Stage Performance (2010) and Biggest Fans (2013). On April 2017 Bill Kaulitz appeared on the cover of the German magazine. Tokio Hotel performed in the German city twice during Schrei Live Tour: on July 13, 2005 at Megarock in die Ferien and on March 6, 2006 at Thüringenhalle. The band performed three times in the city. On September 2, 2006 (a day after Bill and Tom’s 17th birthday) at Parc Galgenberg during Schrei Live Tour; on March 7, 2008 during 1000 Hotels Tour and on February 22, 2010, first date of Welcome To Humanoid City Tour. In these last two dates Tokio Hotel performed at Rockhal. 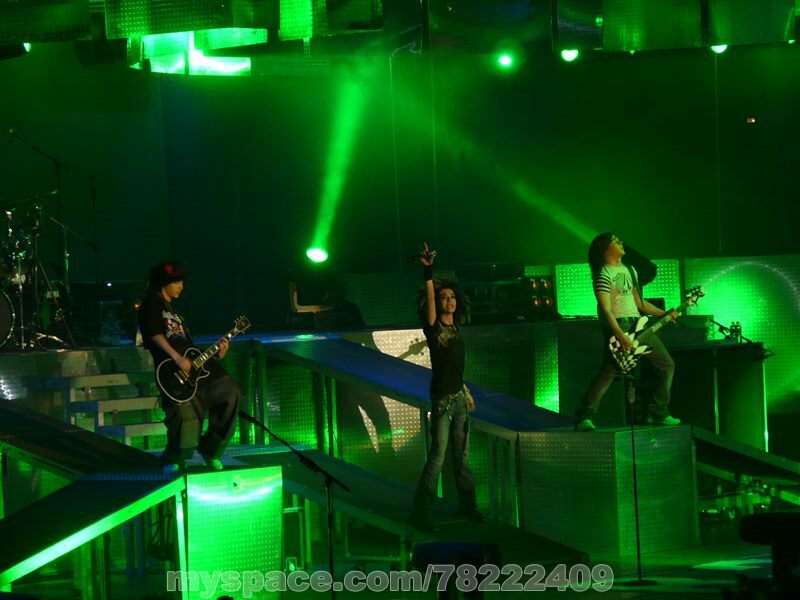 The band performed in the German city during Zimmer 483 Tour on November 4, 2007 at Grugahalle.